During the month of June 2017 two residential homes in Waterton that were listed in the Northwest Multiple Listing Service (NWMLS) were sold. 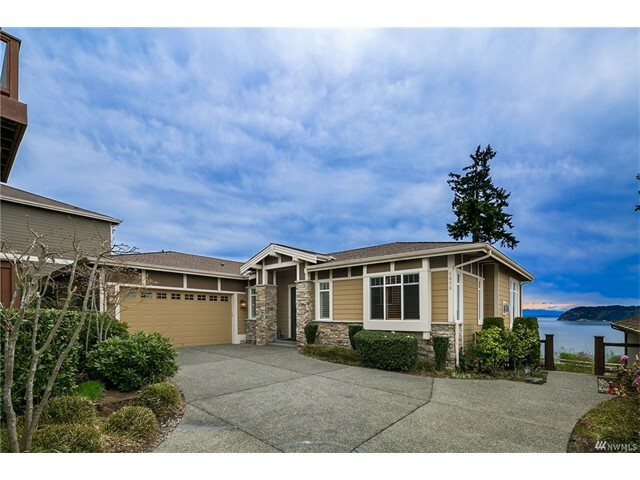 The first one is 6732 Waterton Circle, Mukilteo, Washington 98275. It has three bedrooms and 3.5 bathrooms. Its listing price was $749,900 and it sold for $749,900. 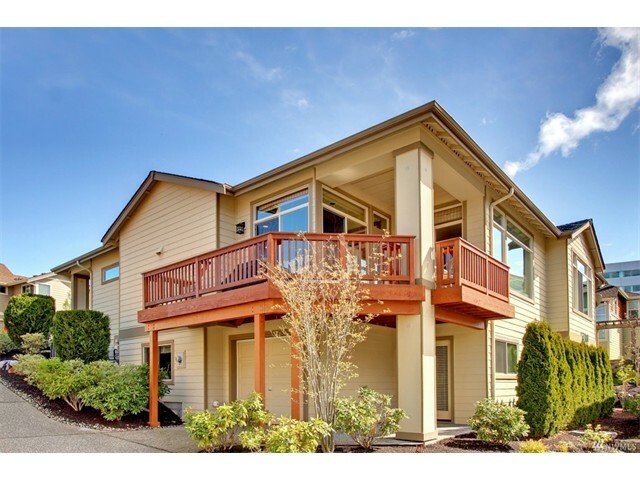 The second one is 6656 Waterton Circle, Mukilteo, Washington 98275. It has three bedrooms and 3.5 bathrooms. Its listing price was $1,278,888 and it sold for $1,200,000. There is currently one residential home in Waterton that is listed for sale on the date and time of this post. It is listed for $899,950. 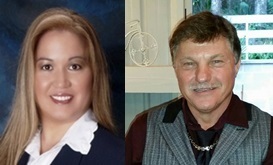 Call us today at 206-445-8034 for a private showing.